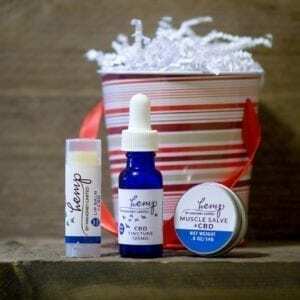 Delightfully relaxing with minerals, essential oils, & CBD. 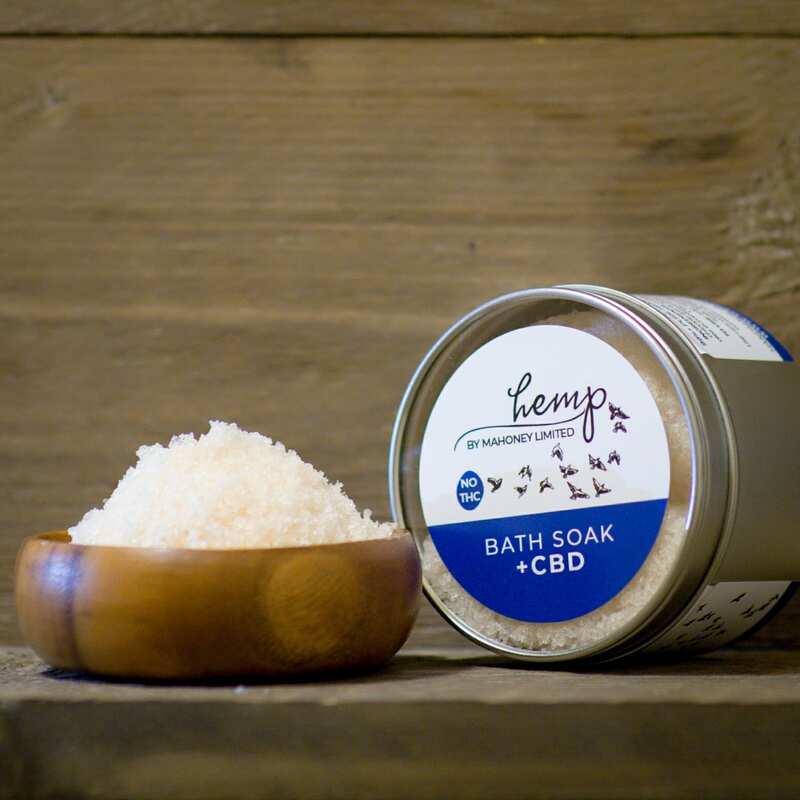 Our Bath Salts +CBD are designed to pamper your skin while delivering a relaxing dose of CBD. 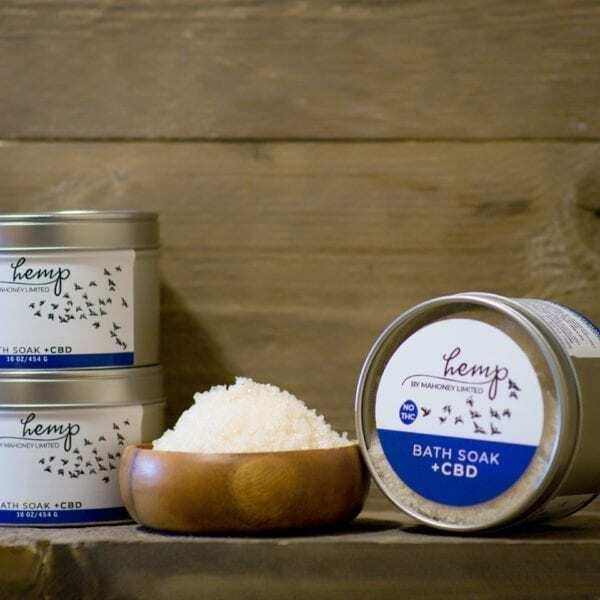 It is hand made with Pink Himalayan sea salt, Epsom salts, Organic olive oil as well as pure Organic Essential Oils. It comes in a 12 oz. metal tin with 100 mg of pure CBD per tin. INGREDIENTS: magnesium sulfate, sodium chloride (pink himalayan sea salt), organic olea europa (olive) oil, organic essential oil, CBD isolate (100 mg). TO USE: add 1/2 cup to warm bath water, soak for 20 minutes or more. Use care when exiting bath tub as this product contains oil. May cause drowsiness.